If you have a detailed FAQ (or Customers’ Knowledge Base) and Glossary on your site, hopefully many users’ questions will be answered on your site already. 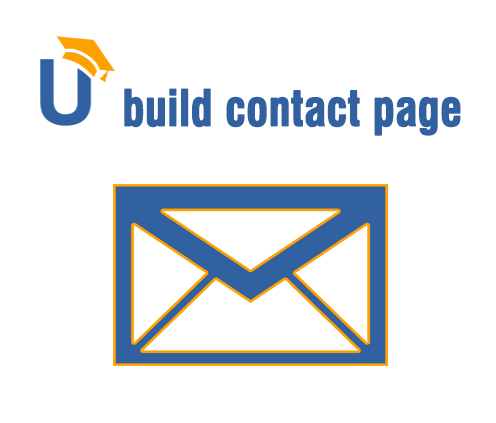 However if you provide a service or simply want to hear from your site users to better know them, setting up a detailed Contact page is the most essential step to take. 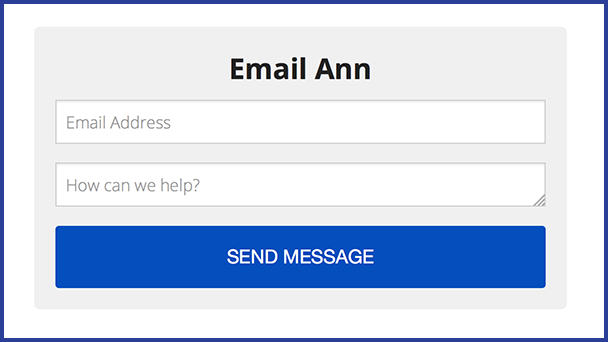 The easiest way you add a simple contact form, especially if you already have Sumome installed for other purposes (I also use it for social media sharing buttons and lead generation forms). 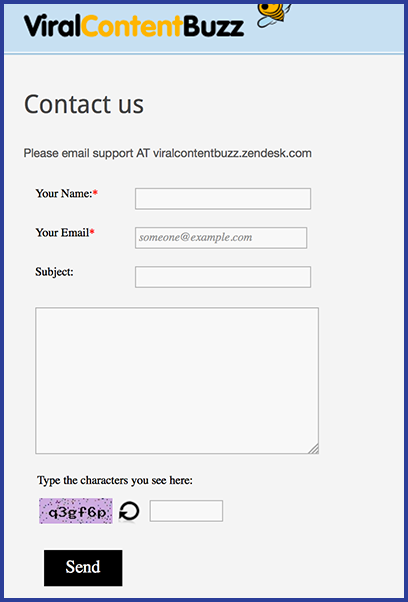 All you need to install the form is to specify which page and where you want it to appear. 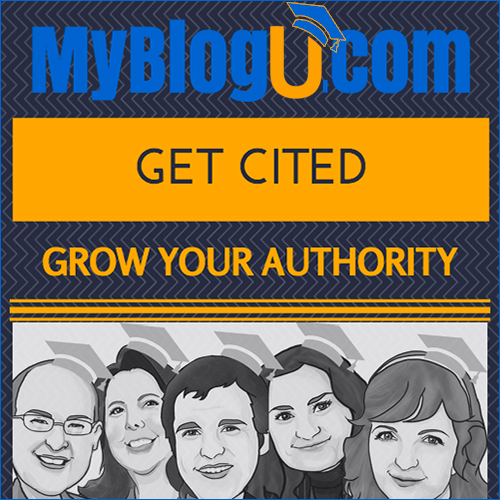 You can also install a sitewide “Contact us” badge. If you run a customer-based website, this is a great option. Easy, customizable and free (or almost free if you want to add more customer support people). It also comes with the badge but I have found that it distracts customers from making an option (purchase) and prompts them to contact you first. A one time pay plugin, Gravity has been used by quite a lot of popular services that need quick and functional forms to connect with their customers. 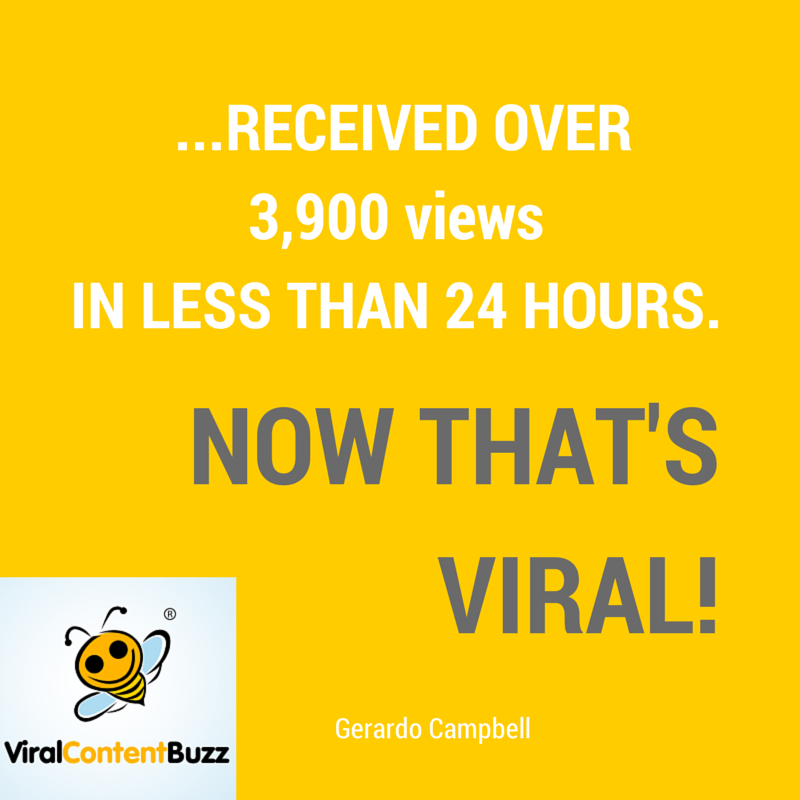 While great for a blog, they are even better for businesses. They have drag and drop, and plenty of easy to use features otherwise. The $39 price tag isn’t a bad investment if you want something especially reliable. I always find it sweet when social media accounts are listed as an alternative way to get in touch with the blogger. Only list those accounts you actually moderate (for me it’s Twitter). Another neat option I am testing right now is the web voice mail tool called SpeakPipe. It enables your readers to leave you voice messages. There are more options listed here: 10 Creative and Efficient Customer Service Solutions including a live chat, Qeryz and GamEffective. Do you have a tool you think goes on this list? Let us know in the comments! Cool tips you have here. They may not be the best but will surely make on to consider your list. Awesome job mate.Thumbs up!